Google is yet to make a formal announcement, the latest beta version of the Google App that rolled out over the weekend had a few clues. An XDA Developer user managed to identify the additional languages that will be supported soon. We don’t have a timeline for when these languages will be supported. 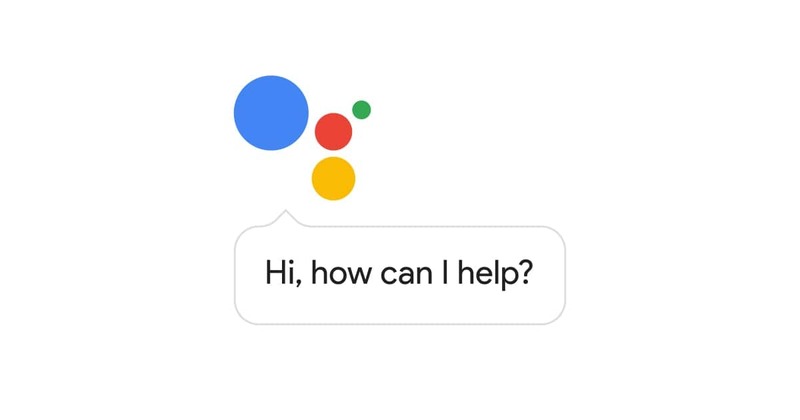 Earlier this year, Google announced that the Assistant would be available in over 30 languages. Considering that the year is almost about to end, we can expect a formal announcement from Google soon. At this point, it isn’t possible to test any of the new languages yet as Google is yet to flip the switch that’ll make them work.